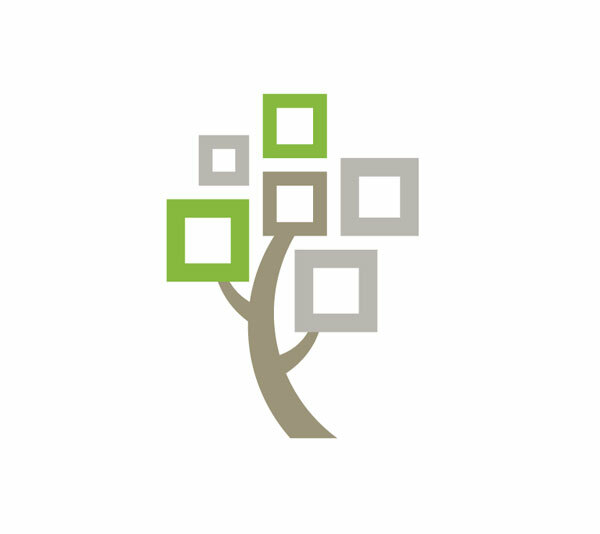 FamilySearch is a non-profit family history organization dedicated to connecting families across generations. It is a free service that is provided by The Church of Jesus Christ of Latter-day Saints. FamilySearch recommends that you sign-in when you use it. Have you used FamilySearch without taking the time to sign-in? It’s not unheard of. It appears that a large enough number of people are doing that – and FamilySearch has taken notice. As a result, they are making a change that will require users to sign-in if they want to continue to use the service. Patron sign-in will enable FamilySearch to satisfy the ongoing need for user authentication. That authentication can deliver rich, personalized discovery, collaboration, and help experiences. In short, if you take the time to obtain your own FamilySearch account, you will be able to sign-in and access more searchable content and enjoy more personalized services. You can register to use FamilySearch.org for free. Users must be at least 13 years old to create an account. Each user of FamilySearch should have his or her own account. FamilySearch does not want people to register an account for another person. After you have created an account, you will be able to sign-in and choose your settings and preferences.